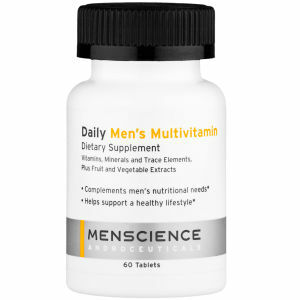 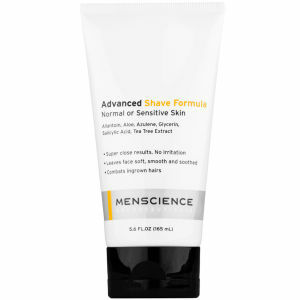 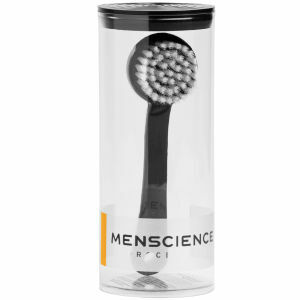 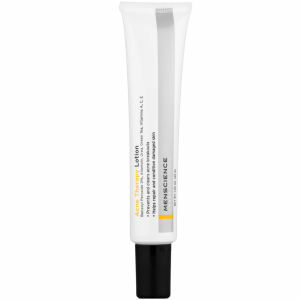 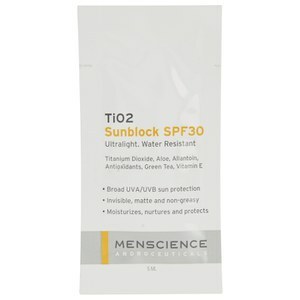 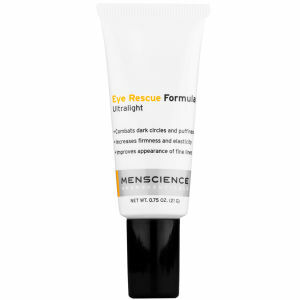 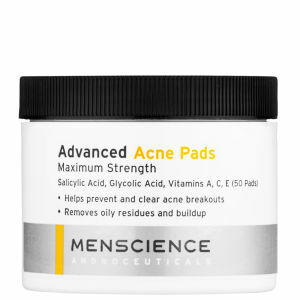 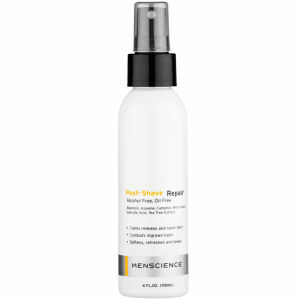 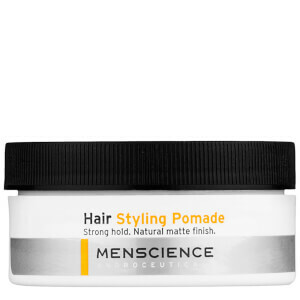 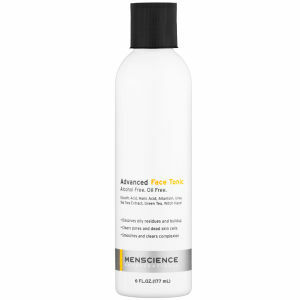 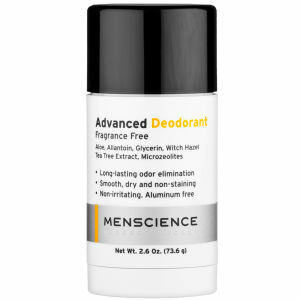 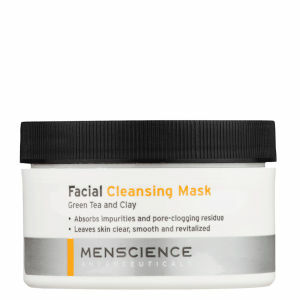 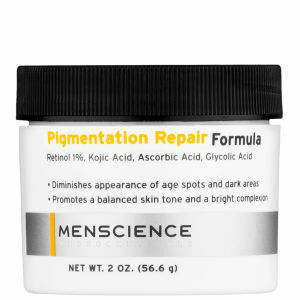 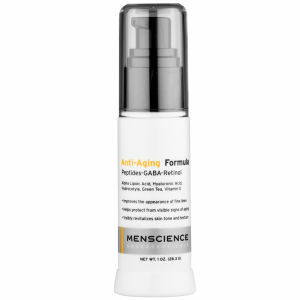 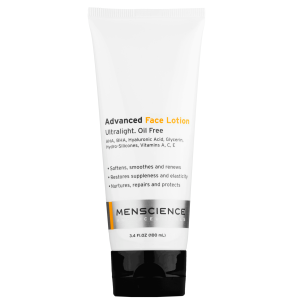 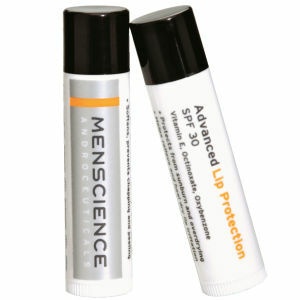 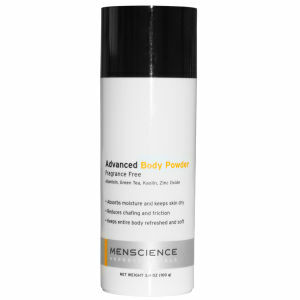 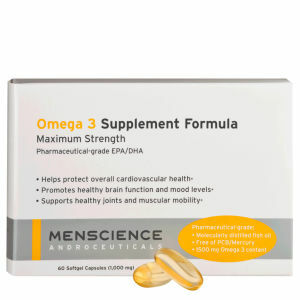 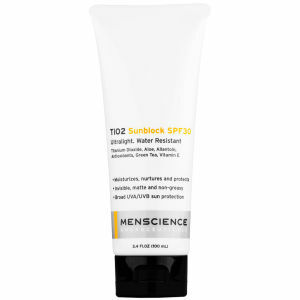 New York City-based men’s skincare brand MenScience has been creating advanced nutrition products since 2004. 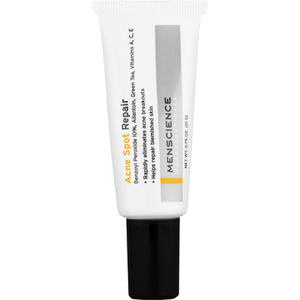 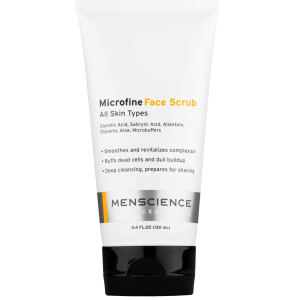 Designed for every man’s needs, MenScience products cover everything from razor burn and ingrown hairs to acne and anti-ageing. 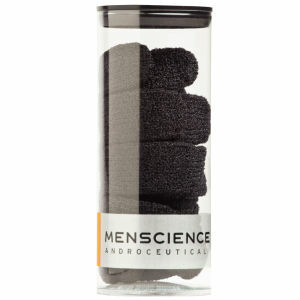 Shop MenScience grooming and skincare products at Coggles with free UK and EU delivery available.